Despite the popularity of e-books, people in the community share their love for physical books. Don't strike the death knell for books just yet. The most recent report from the American Booksellers Association, or ABA, a non-profit trade organization for indie bookstores, said that overall book sales across 24,000 indie bookstores for 2017 increased 2.6 percent over the previous year. And sales of printed books are already on the rise for next year, according to the ABA report. 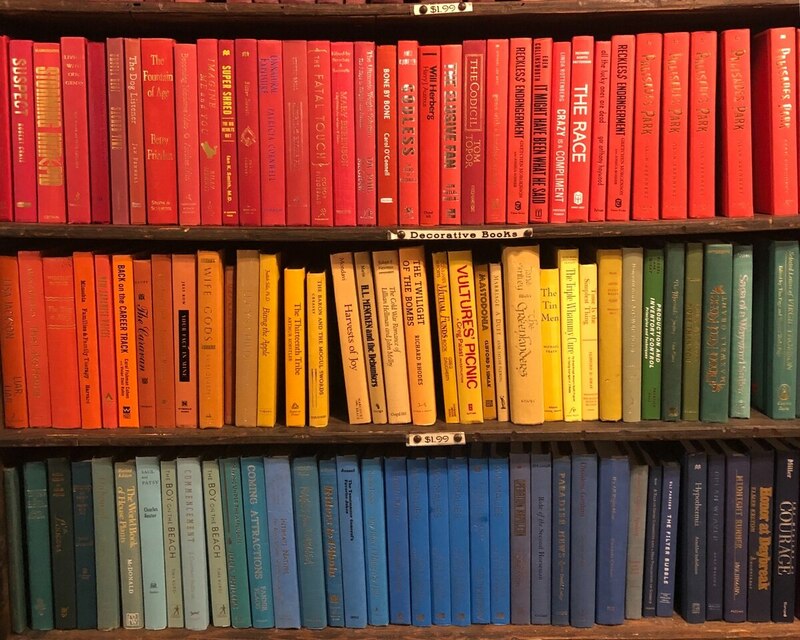 Katie Orphan, the manager of The Last Bookstore in Downtown Los Angeles, said she has seen a huge jump in the sale of poetry books at the store. "It is funny. It is increasing because there are a lot of Instagram poets who have put out books and people who follow them on the app actually come to buy the books," she said. What started as a socially-driven literary trend ended up affecting the actual sale of a book, Orphan said. "People want a physical copy of (the book)," she said. Eileen Ybarra, the electronic research librarian at the Los Angeles Public Library, or LAPL, said e-books are gaining popularity because of their accessibility. "Readers can make a request online 24/7 instead of taking time to visit the library," she said. Despite the popularity of e-books, physical books take up a majority of the library's circulation, she said. Orphan believes that there will always be a demand for physical books because people want to relax with a paperback after staring at a screen their entire work day. 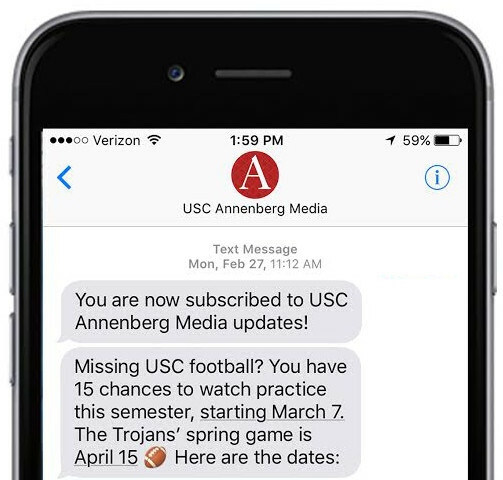 "From my personal experiences, it is a lot easier to get distracted if you are reading on a phone or digital devices as you get a popup notification on that screen telling you about your text message or Instagram photo," she said. Jessica Flores, a regular customer at The Last Bookstore, said she finds sentiment holding a book. "I prefer physical books as it gives her a sense of connection to the writers," she said.